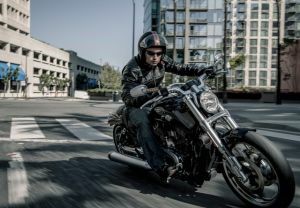 Every last nut and bolt counts as we apply our skills to our choice of custom ride – the Harley-Davidson® 1200 Roadster™. 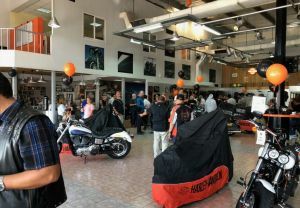 With a set budget, 10,000 parts and accessories to choose from, and endless possibilities, it’s a ride we won’t forget. 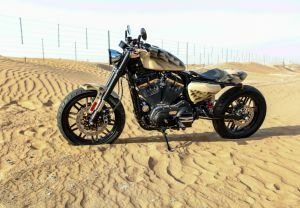 Every custom creation has now been revealed, and here's our metal master piece - Shamal. 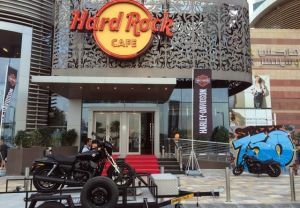 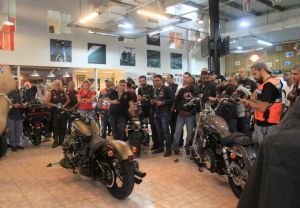 The all new Milwaukee-Eight Engine and Touring Model Launch in Dubai!